US Virgin Islands, Professional Engineer, No. 679C, 2012. 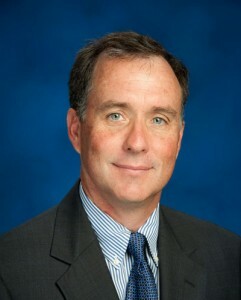 Rick Welch, P.E., is a graduate of the University of Florida and began his career at Connelly & Wicker in 1985. In addition to serving as President, he is often the Engineer of Record or the Quality Assurance Manager for the major projects awarded to the firm. 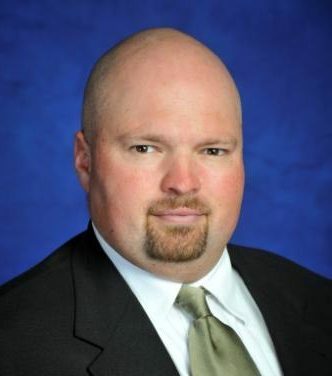 Rick Welch has extensive experience in all aspects of civil engineering inclusive of transportation engineering for Local Governmental Agencies and the Florida Department of Transportation Districts Two and Three and site engineering for residential and commercial projects throughout Northern Florida. Andy Cummings, P.E., is a Senior Project Manager with Connelly & Wicker. After obtaining a Bachelors of Science degree in Civil Engineering in 1985 from the State University of New York at Buffalo, he acquired a Masters of Science in Civil Engineering in 1987 from Carnegie Mellon University. 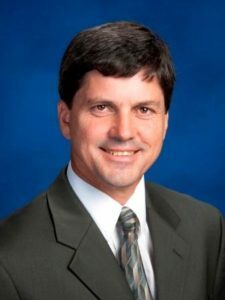 He moved to Florida in 1987 and has extensive experience in roadway and storm water design and permitting throughout Northern Florida for various public agencies and the Florida Department of Transportation. Andy Cummings has participated in the American Society of Civil Engineers (ASCE) for many years, most recently as the President of ASCE-Florida Section. Brian Kientz, a 42-year veteran of the engineering industry, joined Connelly & Wicker in 1983 as senior designer and project manager on civil engineering projects. 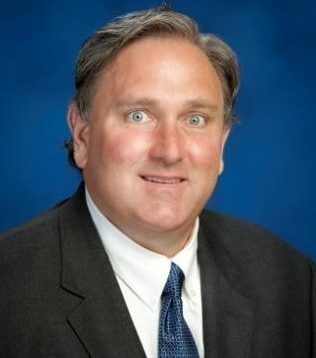 He is responsible for engineering design, preparation of FDOT and FDEP permits, production of construction documents, and performance of construction inspection and administration services for residential, retail and office projects as well as water, sewer, and utility design services and inspections for area public agencies. Florida, Professional Engineer, No. 48865, 1994. 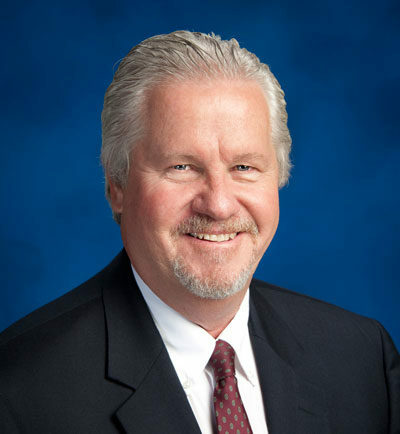 Bill Hartland is Vice President at Connelly & Wicker Inc. Bill joined Connelly & Wicker in 2008 and he has over 30 years of experience in design and construction of highway projects in Northeast Florida and is a graduate from the University of Florida. As Vice President, Bill is responsible for managing Local and State Government Transportation projects. Brian Alley joined Connelly & Wicker in 2004 and is a member of the transportation team. He is a graduate of the Embry Riddle Aeronautical University in Daytona Beach, Florida with a Bachelors of Science degree in Civil Engineering. Prior to joining Connelly & Wicker, he worked on large-scale marine construction/dredging contracts in New York, Louisiana, and Florida.